He attended Emory University in Atlanta, GA for his undergraduate training and received his Medical Degree from Emory University School of Medicine in Atlanta, GA. Dr. Richardson’s post-graduate training includes an internship in Medicine and Psychiatry at the University of Pittsburgh Medical Center. 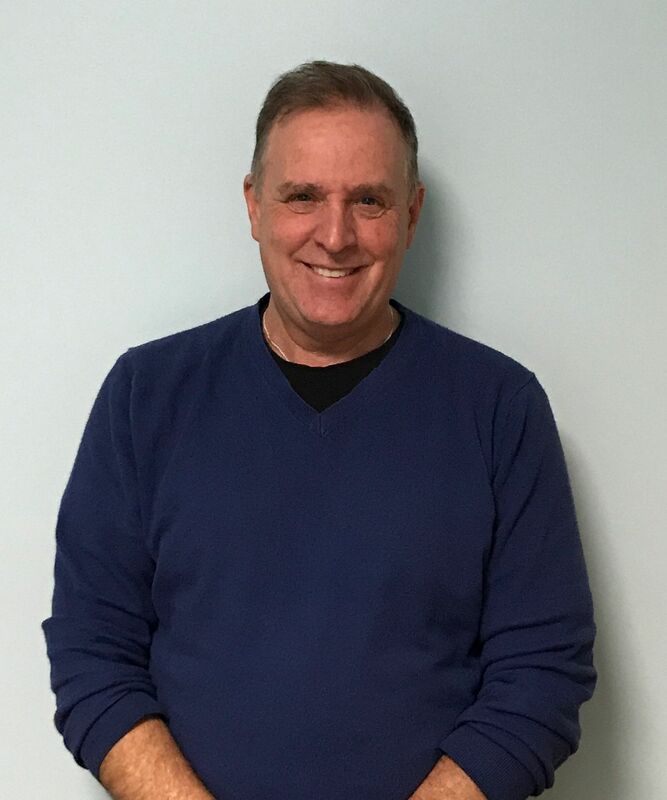 He completed his residency in General Adult Psychiatry at the University of Pittsburgh Medical Center, Western Psychiatric Institute and Clinic in Pittsburgh, PA.
Dr. Richardson is Board Certified in Psychiatry by the American Board of Psychiatry and Neurology. 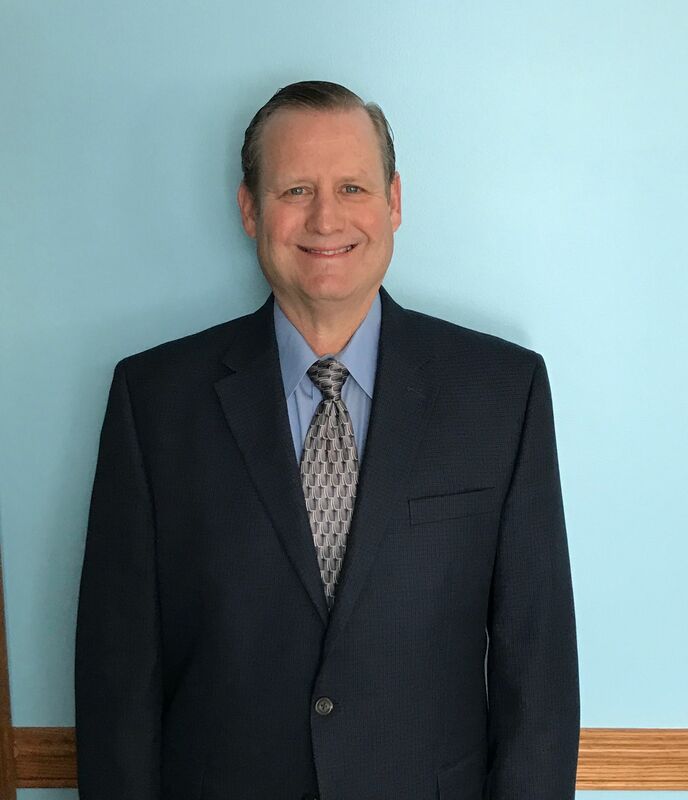 He has held numerous administrative positions including Chief of Mental Health, Shaw AFB, SC; Medical Director of Psychiatry, Northside Hospital, Youngstown, OH; Medical Director, Behavioral Health Services, Jameson Hospital, New Castle, PA and Medical Director, PsyCare, Inc.
Dr. Richardson provides services including psychiatric evaluations and medication management for adult and adolescent patients. 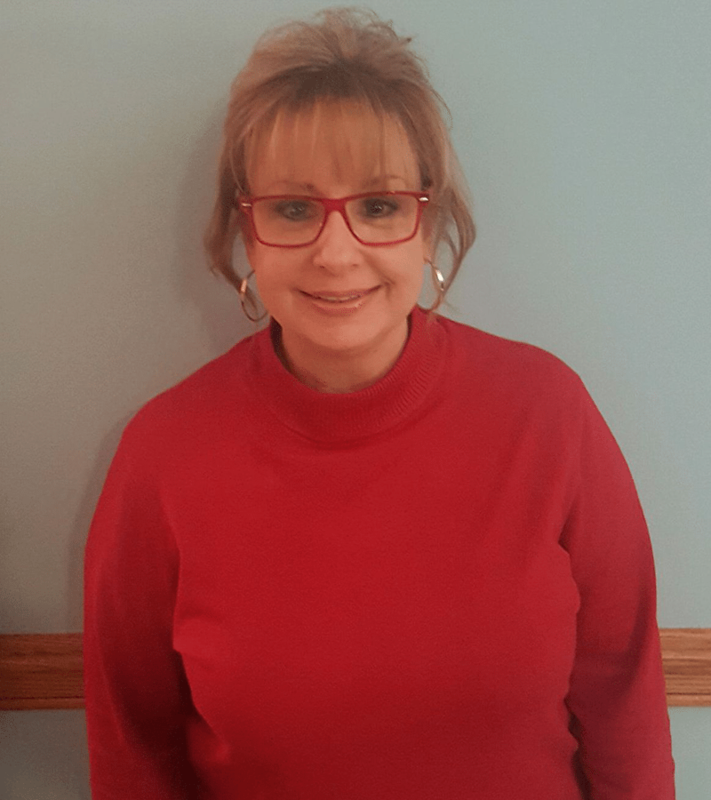 Lisa received a master’s degree in Psychiatric Mental Health Nursing from the University of Pittsburgh and Post-Master’s Certificates for Psychiatric Mental health Nurse Practitioner from both Drexel and Rush Universities. She is board certified as a Psychiatric Mental Health Nurse Practitioner Across the Lifespan by the American Nurses Credentialing Center. 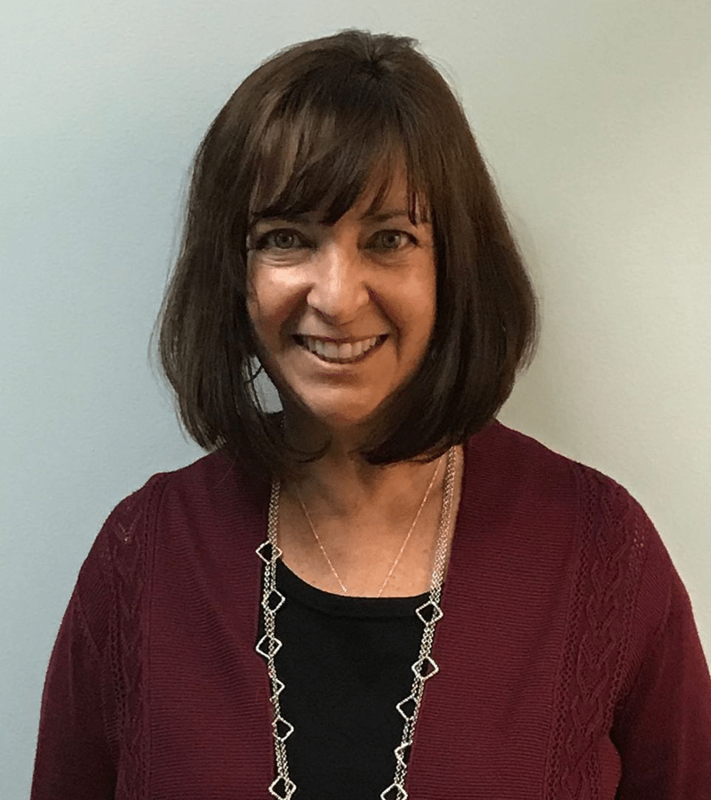 Lisa has worked in psychiatry since 1987 and at present provides services including psychiatric evaluations, medication management, and individual therapy to all ages. However, she specializes in work with children, adolescents, and young adults. Lisa has been married for 28 years and has raised 3 children. She most enjoys time with her family, her friends and her dog. She received a Bachelor’s degree in Psychology from Geneva College and a Master’s Degree in Social Work from the University of Pittsburgh. 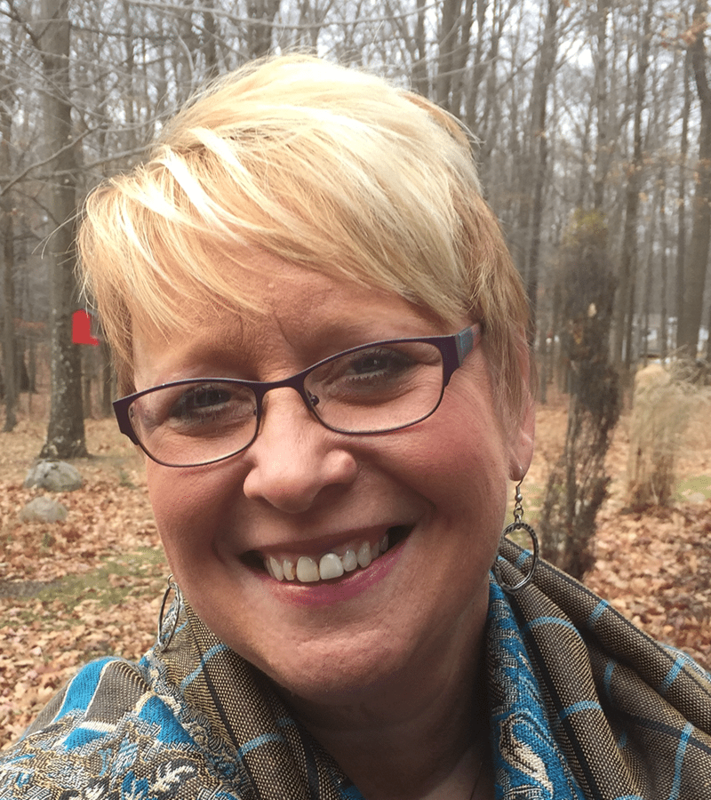 While earning her degree, Renee worked as a behavioral counseling technician for an inpatient psychiatric facility and with at-risk youth in a residential setting. 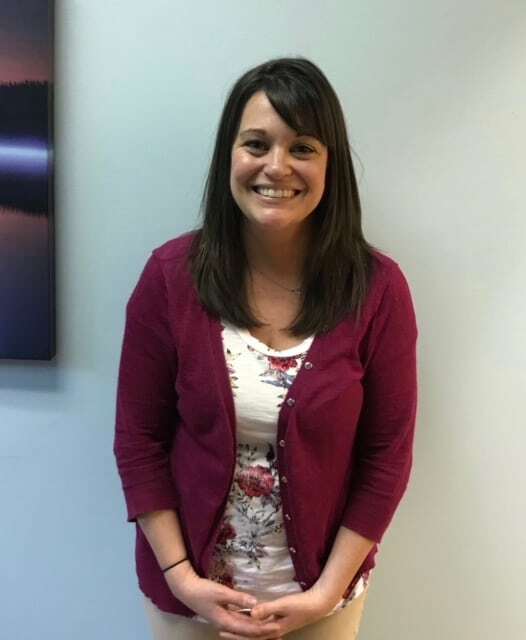 Prior to joining Richardson Psychiatric, Renee worked as a therapist and clinical supervisor for the Crisis Shelter of Lawrence County and as a Research Assistant IV, at the School of Public Health for the University of Pittsburgh. Renee’s clinical experience includes working with survivors of trauma and abuse, anxiety disorders, grief and bereavement, mood disorders, adjustment issues, and children’s issues. She is Board Certified in Art Therapy and is a trained EMDR clinician. 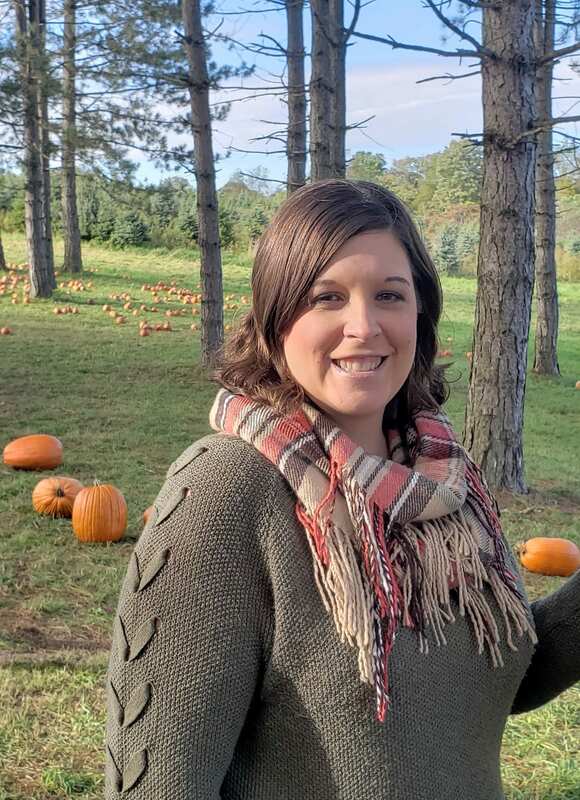 She received a Bachelor’s Degree in Psychology from Clarion University and a Master’s Degree in Community Counseling form Slippery Rock University. She provides counseling to children, adolescents, and adults who may be experiencing depression, bipolar disorder, anxiety, ADHS, behavior issues, developmental issues, trauma, grief/loss, and family relational problems. Melody is a Licensed Professional Counselor in Pennsylvania and a Nationally Certified Counselor. She received a Masters of Arts degree from Slippery Rock University and is a professional member of the American Counseling Association. She has been actively practicing as an LPC for 2 years but has over 25 years of experience in the social services/mental health field combined. 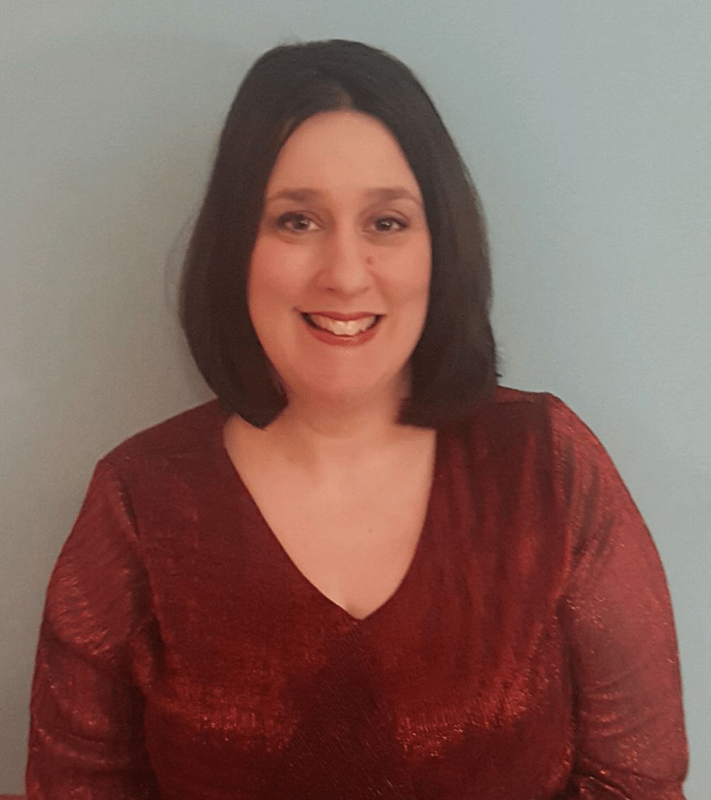 Melody has worked with individuals and groups on concerns such as family issues, divorce, depression, anxiety, anger management, parenting skills, grief and loss, physical and sexual abuse, sexual identity and child an adolescent issues and utilizes an extremely relaxed informal manner that is collaborative and welcoming. In her leisure time, Melody enjoys reading, spending time with her family, being creative in multimedia art and relaxing somewhere by the sea. 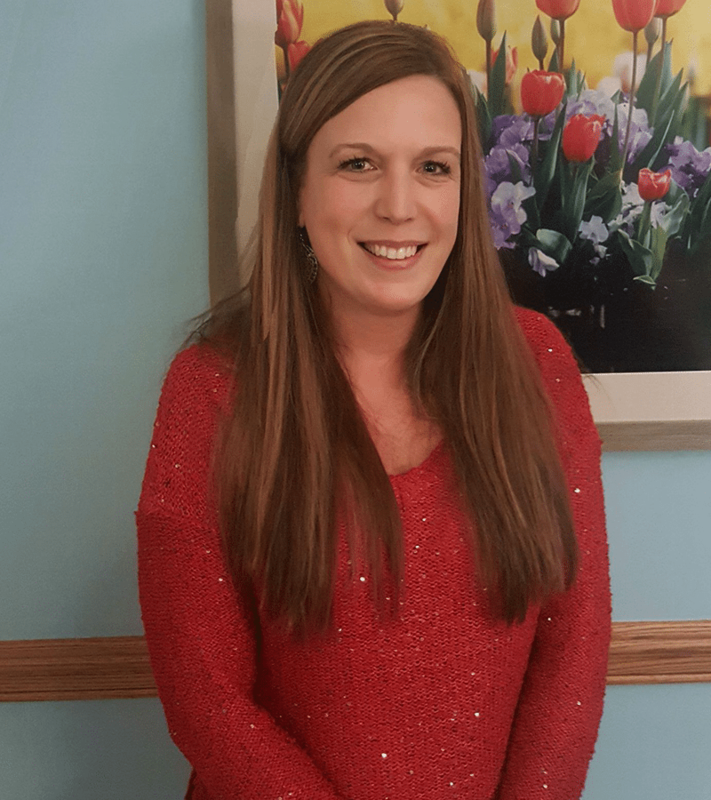 Jill has worked in outpatient therapy for 7 years. Previous to her outpatient work, she was the Assistant Program Director for Human Services Center’s long-term structured residence. Jill’s clinical focus is on anxiety, depression, trauma, adjustment related stressors and co-dependency. She has a special focus on support provided around struggles unique to women throughout various stages of the lifespan.